Get an Online Quote and choose your Luxury Transport of choice. Rather book through an email? Fill out the form below. Travelling to the airport can be stressful. Getting the departure time right and navigating traffic can affect your ability to switch off and enjoy the start of your holiday. Let G&D Transport change this for you with our exclusive private hire services and specialist airport taxi service.  GD Luxury Transport is a luxury taxi and executive vehicle private hire company specialising in bespoke, professional, chauffeur-driven travel. Whether you’re travelling to your next meeting or enjoying your latest adventure, travel first-class with GD Luxury Transport is a leading executive car service in Norfolk offering a unique 24/7/365 personal car service. Highly recommend. Reliable, punctual and professional - plush, clean and brand new vehicles with a smart and friendly driver. On-board facilities were a great touch - always use them to ferry our international clients.  Superb service, very professional, look forward to using G&D again. We've used G&D a couple of times for Norwich/Heathrow return transfers. On both occasions they were thoroughly punctual and professional, and we will certainly be using them again. Vehicles are clean and roomy with onboard wifi. Highly recommended! Don’t Wait Any Longer. Start Your Journey Today!